It didn't look good for the Atlanta Braves in Game 1 of the series, as the Los Angeles Dodges shut them out 6-0, behind an impressive performance from lefty Hyun-Jin Ryu, It doesn't get easier Friday night, as Clayton Kershaw will toe the mound, and he's had his way against Atlanta over the course of his career (in the regular season, that is). Even though their prospects of winning the series don't look great at the moment, it was just one game, and they can't swing the momentum once more with a win Friday night. 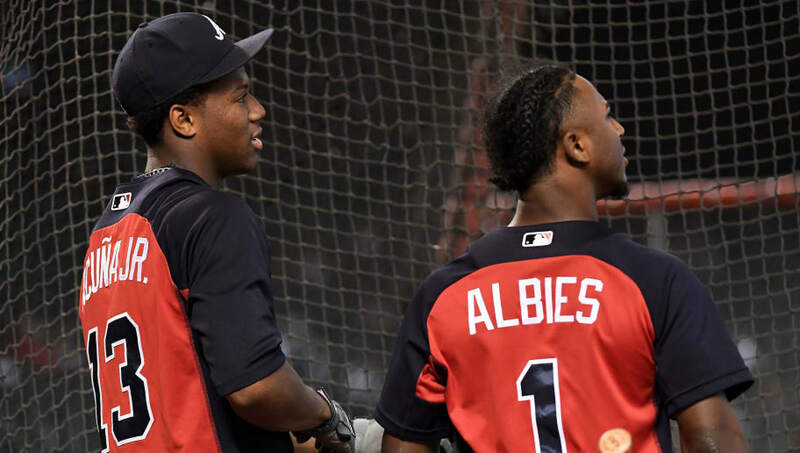 Here are three ways for the Braves to bounce back and steal Game 2 away from the Dodgers. 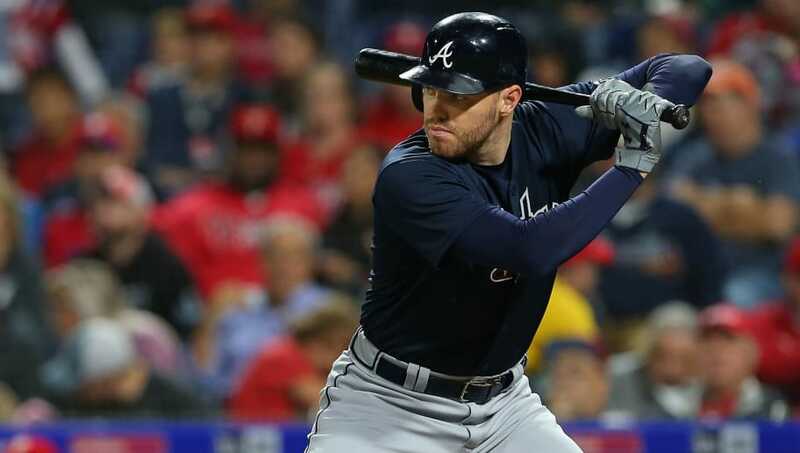 It won't be easy, but it's very simple: the Atlanta Braves need to score first if they want to steal Game 2. Not only does it put some pressure on the Dodgers, but it allows this young group to take a deep breath and realize they belong and have a chance at winning. Baseball is a mental game, and after getting shut out Thursday night, they might not be the most confident bunch. Scoring first should ramp that up and it allows starter Anibal Sanchez to be aggressive and attack these Dodgers hitters. Hyun-Jin Ryu dominated the Atlanta Braves offense last night, throwing seven shutout innings with eight strikeouts and zero walks. That could've been a combination of Ryu's brilliance and taking advantage of Atlanta's aggressiveness, and the fact this is a young Braves team experiencing their first postseason game. Now they have to face a future Hall of Famer in Clayton Kershaw, who obviously knows this offense likes to swing early and often. Keep having that mindset. You certainly don't want to get behind in the count against Kershaw, so the key is to get him early. Opposing hitters are hitting .396 with a 1.095 OPS on the first pitch, as opposed to .095 with a .200 OPS on 1-2 counts. The Braves can't let Kershaw set them up with his wicked breaking stuff. Got to continue to be ready to swing the bat early. One thing we learned from Game 1 is that the Dodgers hitters can hit anyone's fastball, including Mike Foltynewicz's upper-90s heat. 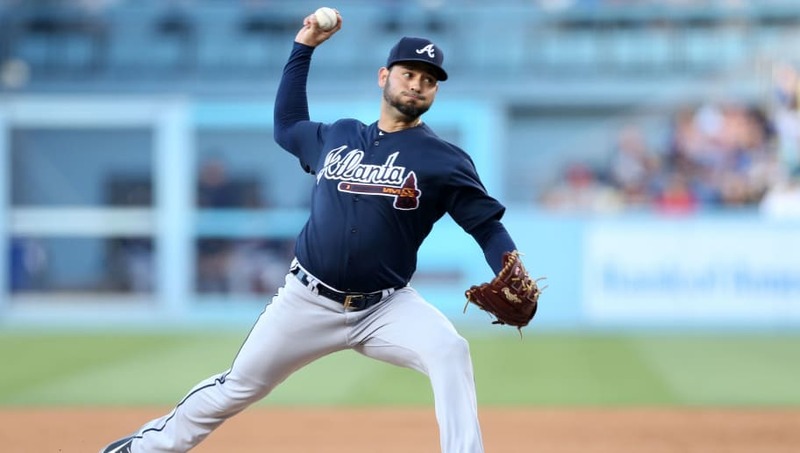 Obviously, you need to establish the fastball, but Anibal Sanchez has several off-speed weapons and he needs to rely on them early and often. 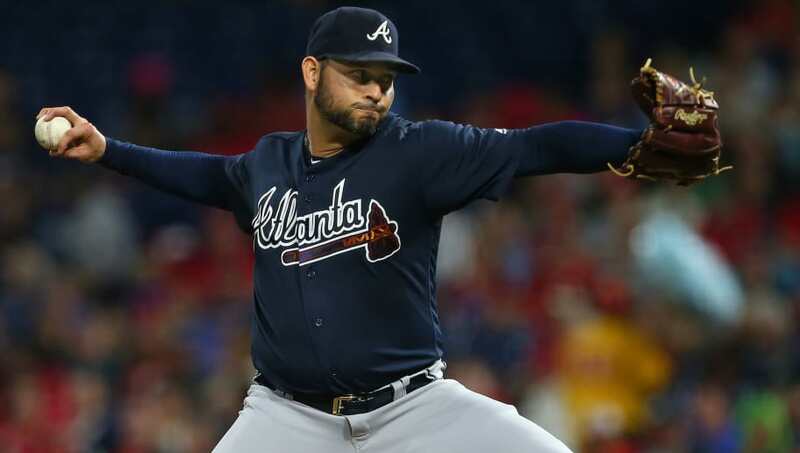 Sanchez has been Atlanta's most consistent starter this year, and you know he won't be afraid of this moment, but he can't challenge this lineup with the fastball. Mix speeds and work both sides of the plate.